My Documents by the Chilean writer, Alejandro Zambra, is a collection of short stories that almost reads like a novel. It wasn’t until I read the fourth story that I realized that the book wasn’t a novel, but a set of interrelated short stories. There are a number of reasons why it is so. 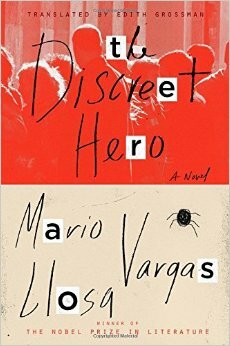 Mario Vargas Llosa’s novel The Discreet Hero (2015) is one of the most readable and among his more optimistic novels in recent years, though his own claim that it is his “most optimistic novel” is a bit of an overstretch. The optimism may have more to do with Llosa’s winning the Nobel Prize in 2009, for one cannot ignore that a deep pessimism is instrumental in building the plot of this novel. In his style familiar to his avowed readers, there are two alternating stories in the novel revolving around three sets of fathers and sons, sucked into a grim vortex of blackmail, threats and intimidation. Two stories of intrigues that are as fast moving as a soap opera and keep the reader glued to the pages, follow. The Nicaraguan poet Gioconda Belli’s riveting memoir The Country Under My Skin: A Memoir of Love and War gives a glimpse of the deep involvement of poets, writers and revolution in Latin America. Belli spent nearly two decades as a sandinismo, working for the overthrow of the US backed Somoza regime in Nicaragua. When revolution finally arrived, she contritely observes that “It was good to remember that political power, even when it was considered revolutionary, had been for the most part a man’s job, tailored to its needs”. Women cadres that had fought arm in arm with men were sidelined once the Sandinistas came to power in 1979, starting with the disbanding of the women’s militia.The book delves rather long on the writer’s numerous affairs and escapades with the half a dozen or so men in her life but, in the second half of the book, meanders towards the victory of the Sandinista ‘revolution’. This successful revolution, the second one in Latin America after Cuba, is what leads her to end the book with a sense of optimism, despite the warts and subsequent failure. I dare say, after the life I have lived, that there is nothing quixotic or romantic in wanting to change the world… My deaths, my dead, were not in vain. This is a relay race to the end of time. In the United States, in Nicaragua, I am the same Quixota who learned through life’s battles that defeat can be as much of an illusion as victory. Map depicting the countries and some of the writers that are discussed in part 1 -3 of this post. Of all the writers I have known, the one who seemed least interested in literature was Manuel Puig. 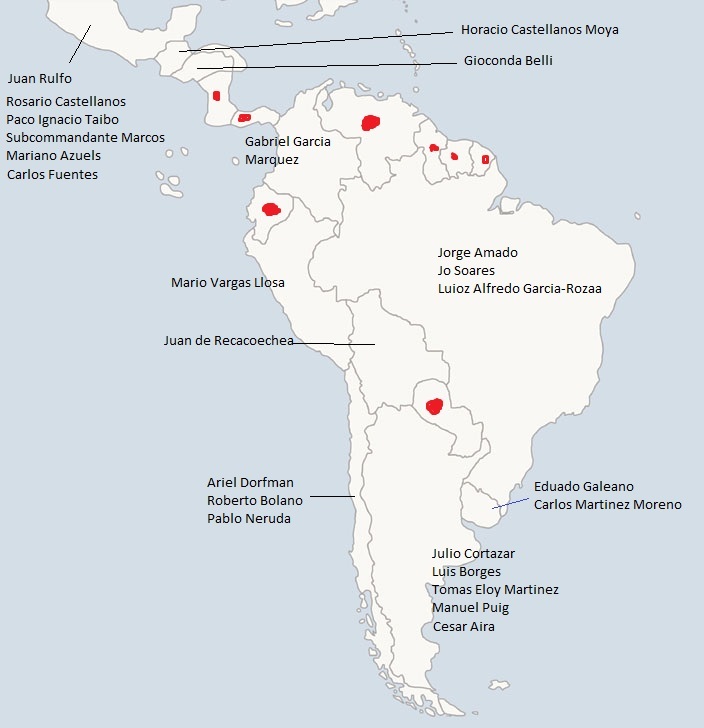 Latin American Literature is like the Amazon river, massive in its expanse and meandering across many thematic streams. The most well known of these is its association with magical realism and what has come to be called the “dictatorship novels.” But there is more to it. It has explored fantasy, the eternal theme of love as well as that of sexual suppression and, of late, the psychological life of the individual as the collective village communities give way to urban angst. There is a lot more to Latin American literature than magical realism. 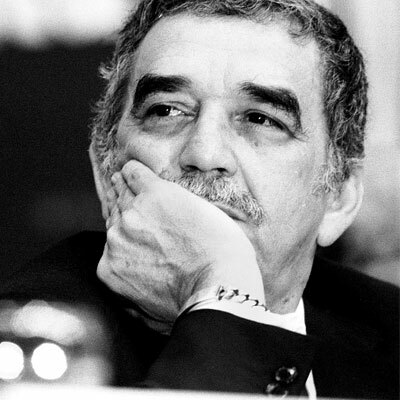 My obituary on Gabriel Garcia Marquez (March 6, 1927- 17-April-2014), at DNAIndia. With Gabriel Garcia Marquez’s death last week, a day before Good Friday, the world lost the most well-known Spanish writer after Miguel Cervantes. Gabo to his admirers, Marquez was the star of the Boom generation of Latin American literature of the 1960s and 70s. At the age of 40, his best known work, One Hundred Years of Solitude was published. This book catapulted him to world fame, selling 50 million copies worldwide since.